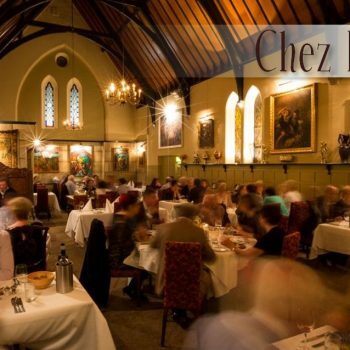 You will be spoiled for choice when it comes to high quality dining on the evenings you decide to dine out when staying at Lisheen Castle on a vacation rental. 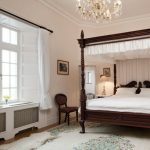 Lisheen Castle is a fantastic venue to have your family vacation, a beatifully refurbished castle in a stunning location with many wonderful amenities within driving distance. 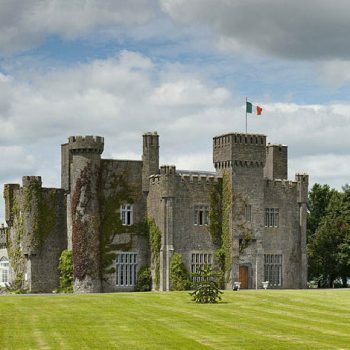 Proof once more that Beautiful Tipperary truly is the Premier County - come visit Lisheen Castle to see for yourself! 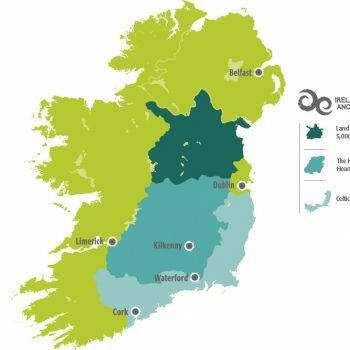 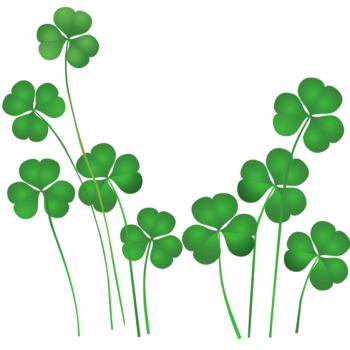 Are you tracing your Irish Ancestors? 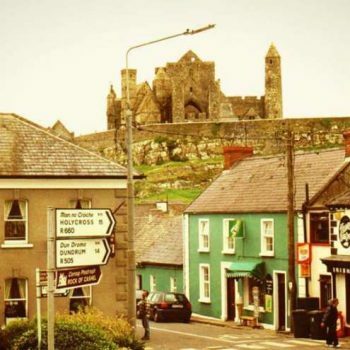 Many of Lisheen Castle's visitors have traced their roots or are in the process of discovering their Irish ancestry while enjoying a week long stay at the castle.